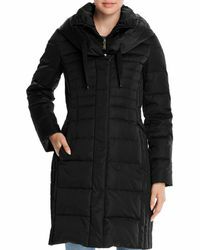 Launched in 2007, T Tahari is the diffusion line of the Israeli-American designer, Elli Tahari. 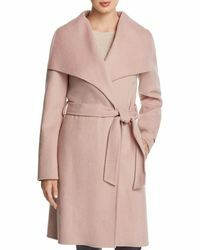 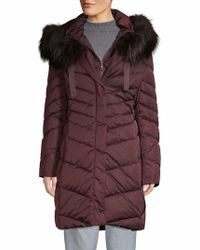 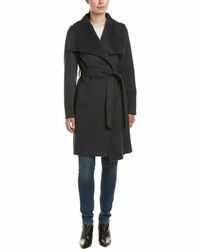 The brand's coats display the same Tahari design aesthetic: simple and understated cuts that utilize flattering and feminine silhouettes to enhance a woman's figure. 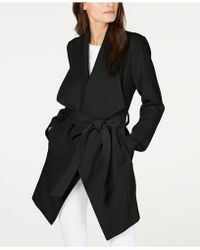 As with the main label's designs, detailing is used to give classic styles a modern and contemporary update-whether it's a bold statement print or subtle changes to an otherwise timeless style, such as a tulip hem or ruffle embellishment. 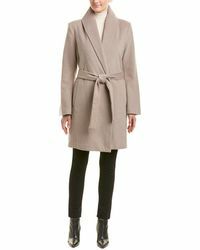 Showing 502 results for "Women's T Tahari Coats"